in Economic Sciences in 1991.
and the University of Virginia (1958-1964). 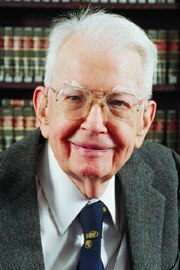 He was editor of the Journal of Law and Economics (1964-1982). to the Ronald Coase Institute. but one that leads to greater understanding at each stage." described by an eminent legal scholar as "a terrific set of links."